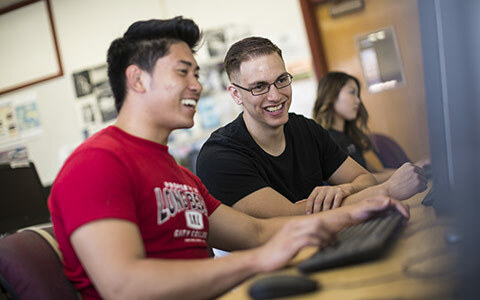 The Community College Public Relations Organization serves marketing and communications professionals at California’s community colleges. The conference offers workshops on a variety of topics related to community college marketing, including government relations, crisis communications, event planning, and social media management. In partnership with Phi Theta Kappa, the League sponsors the award ceremony to honor community college students selected to the All-California team and recognize their accomplishments. 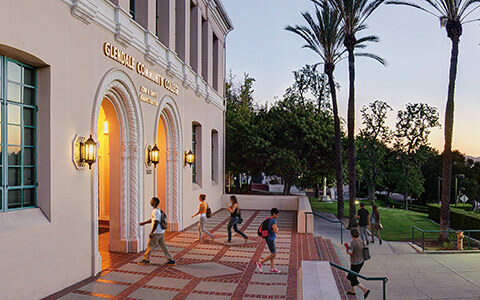 The CEO Symposium presents an ideal opportunity for CEOs to meet and discuss the critical issues that face California community colleges and to learn from each other. 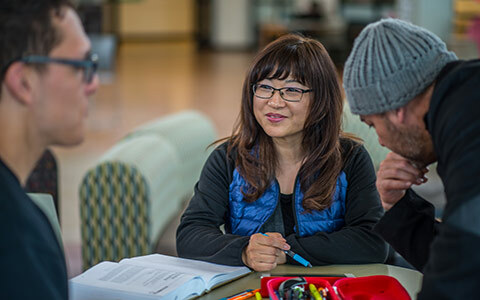 This seminar is an intensive four-day experience that focuses on the issues facing women in higher ed and provides information, strategies, contacts, and opportunities for personal and professional growth. 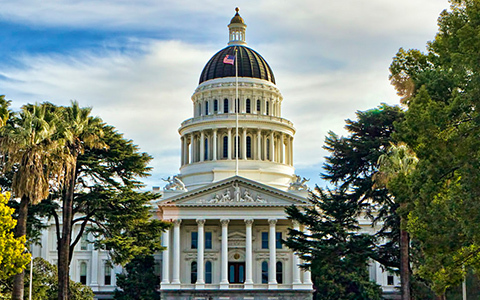 Join California community college leaders in a meeting to strengthen our collective voice as we prepare for productive visits on Capitol Hill at the 2019 Community College National Legislative Summit (NLS). The League's Annual Legislative Conference provides a unique experience to connect with new and veteran advocates of the higher education system and meet with members of the State Legislature. Share tips, tricks, and learn inside information on how to be a successful advocate for your community college. It's not easy being an effective trustee or board chair. 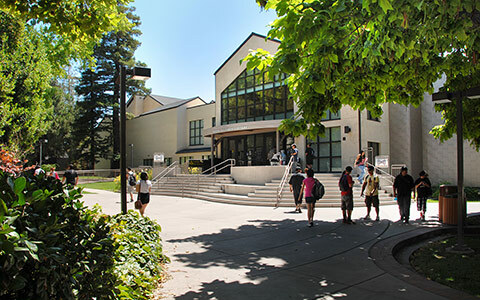 The League is pleased to offer a workshop for both trustees and board chairs to learn the duties expected of board members of California's Community Colleges. State leaders and experienced trustees will provide comprehensive information on the knowledge and skills necessary to be an effective trustee. The League is proud to present the 2018 Annual Convention, the premier professional development event for California's community college leaders. This event brings together CEOs, trustees, faculty, staff, administrators, and partners of the community college system to share tools, models, and solutions to system issues, as well as celebrate accomplishments. The new student trustee faces a challenging introduction to the board, serving as both a student and board member. This workshop is designed to help student board members become knowledgeable and influential education policy-makers. 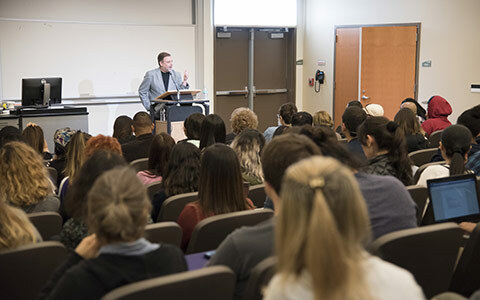 In partnership with the California Community Colleges Classified Senate (4CS), the annual institute focuses on effective classified participation in participatory (shared) governance processes, both state-wide and at the local district and college levels.